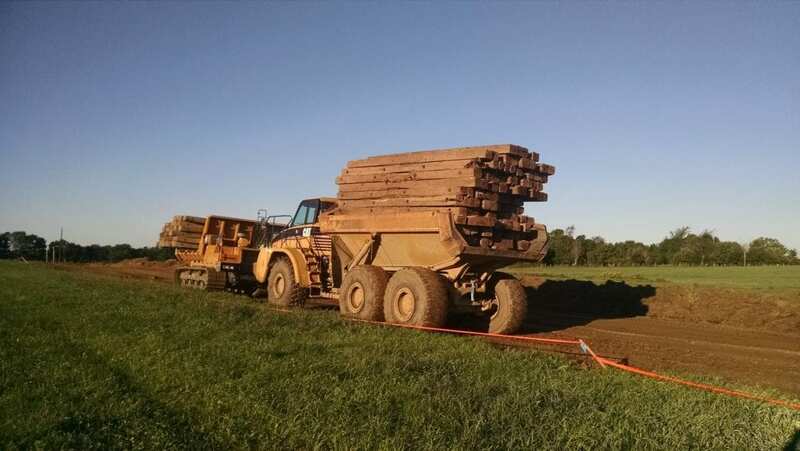 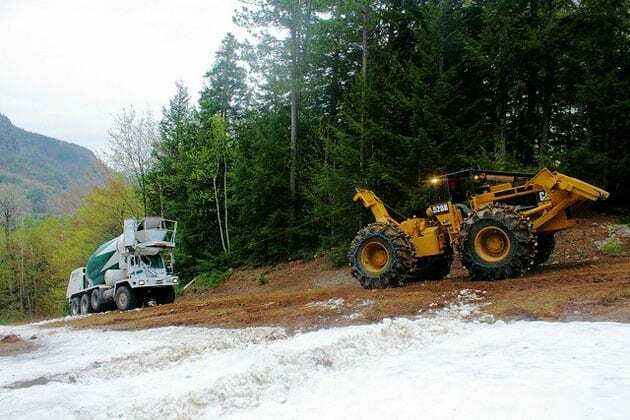 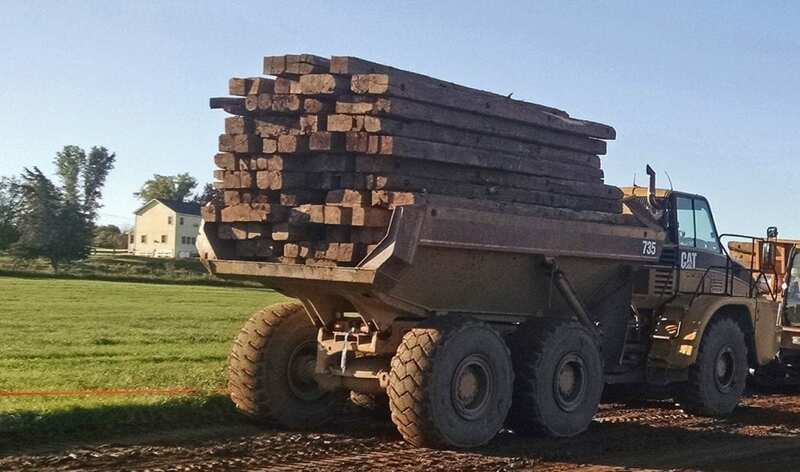 Nothing motivates the team at GW Tatro more than a challenge, so it is little wonder that Off-Road Heavy Hauling is considered an area of expertise for the company. 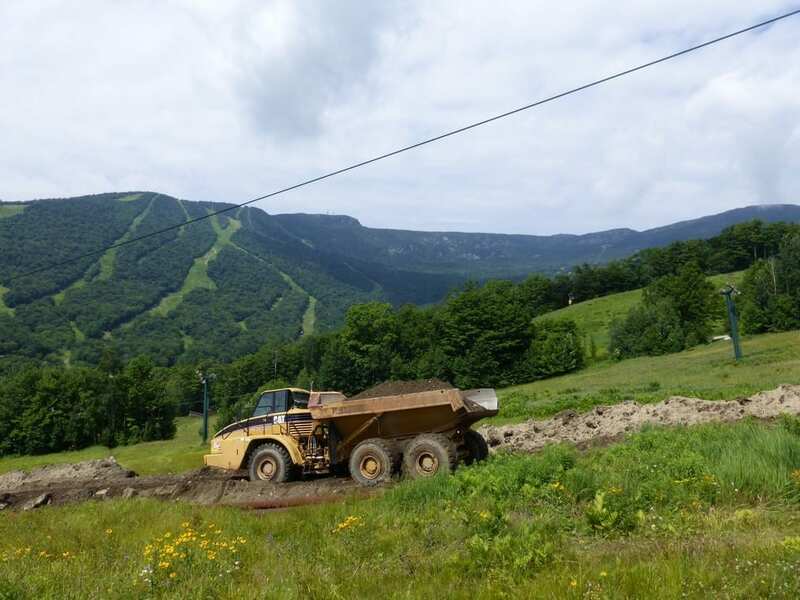 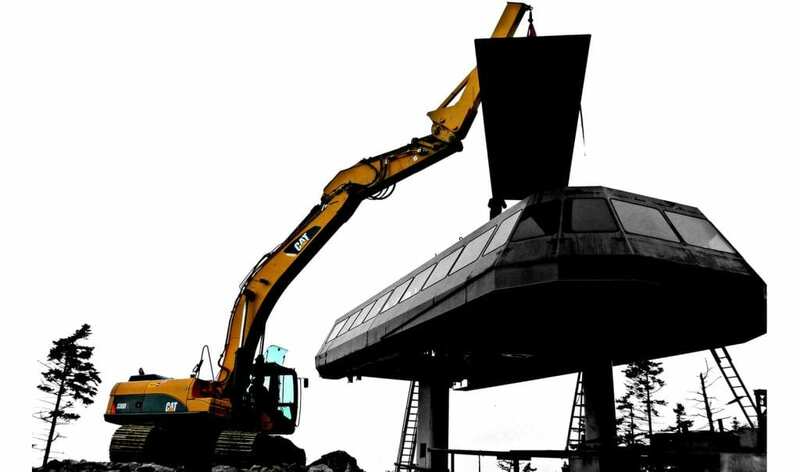 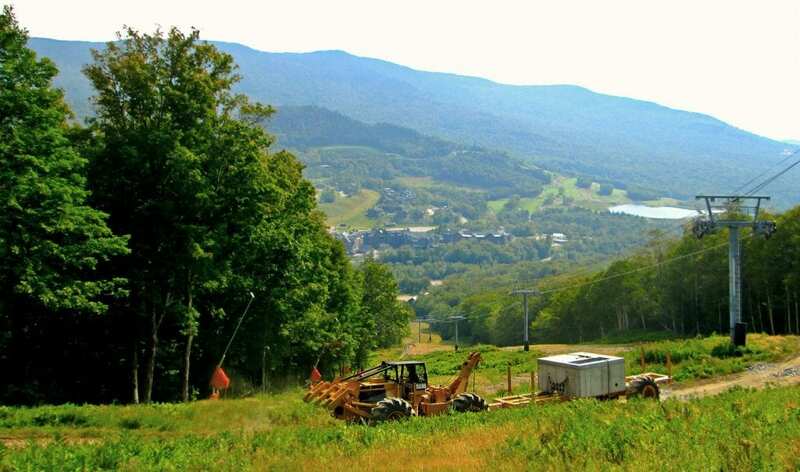 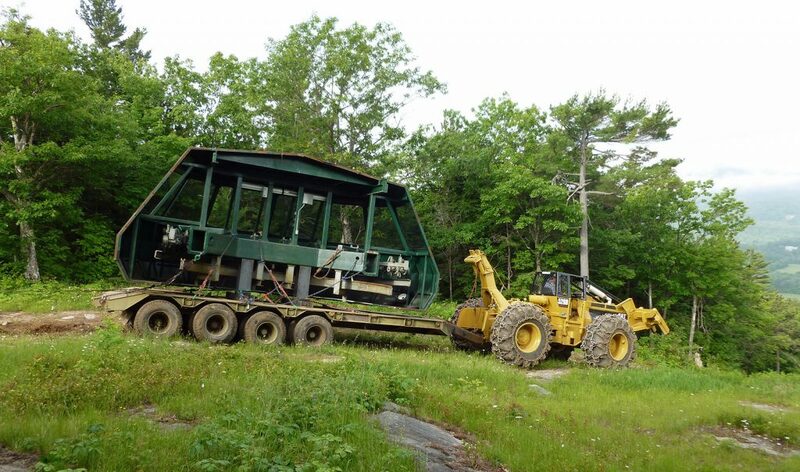 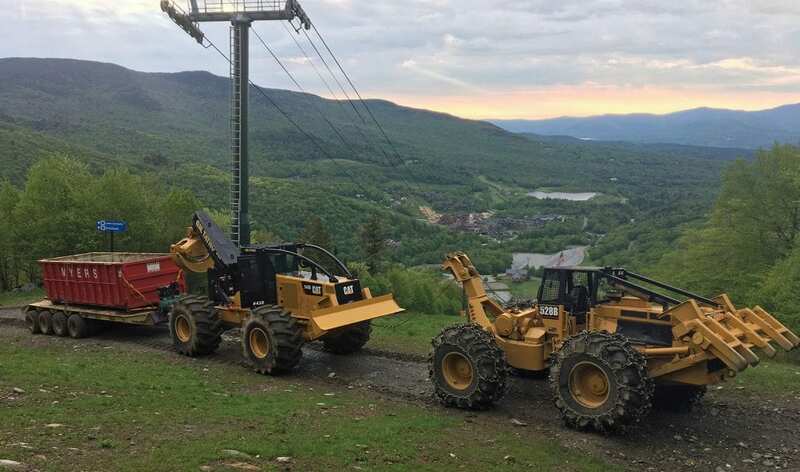 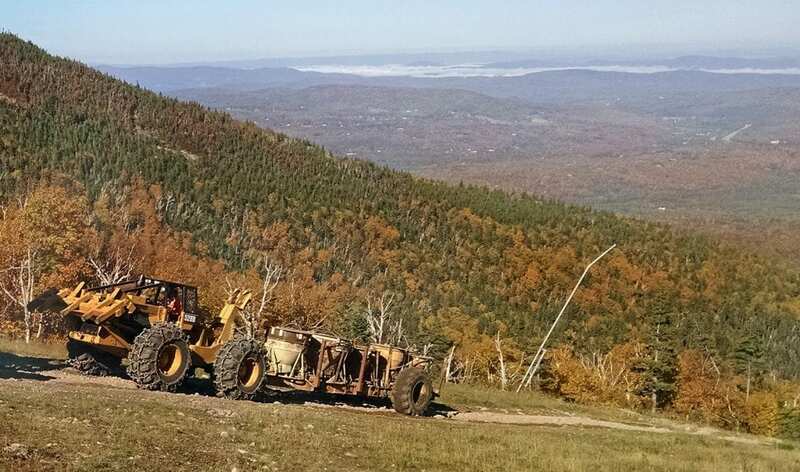 For decades, GW Tatro has been using specialty vehicles to move heavy equipment up the steepest slopes. 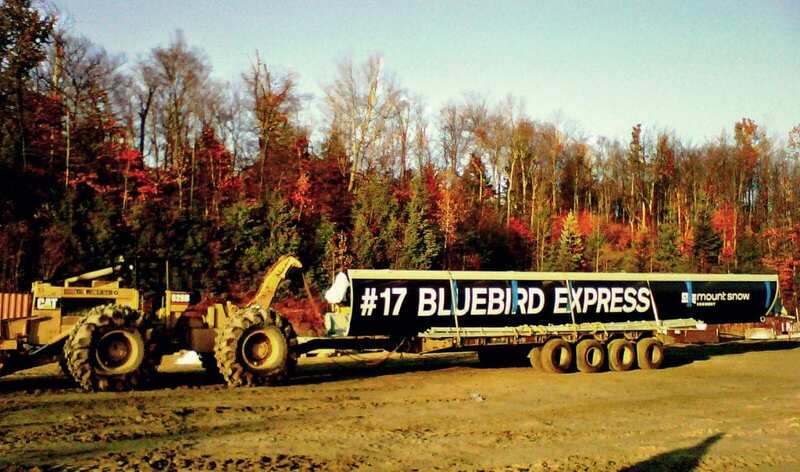 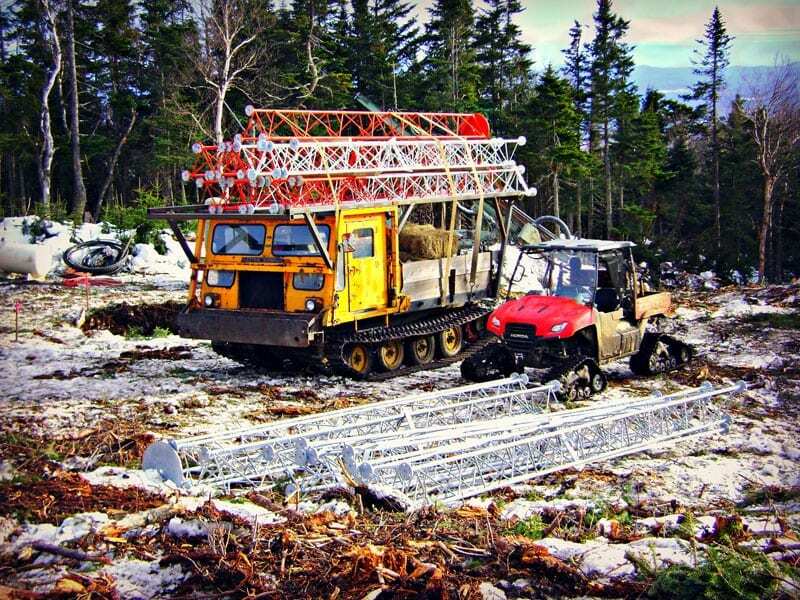 Nothing is beyond what the company can do; our crews have handled 400-foot-tall testing towers for a wind farm, buildings (like the Waffle House at Killington), mobile homes, roll-off containers, ski lifts, wind turbines, cement trucks, septic trucks, cranes, large pipes, massive spools of cable, towers– for television, radio, and cell service– and even drill rigs! 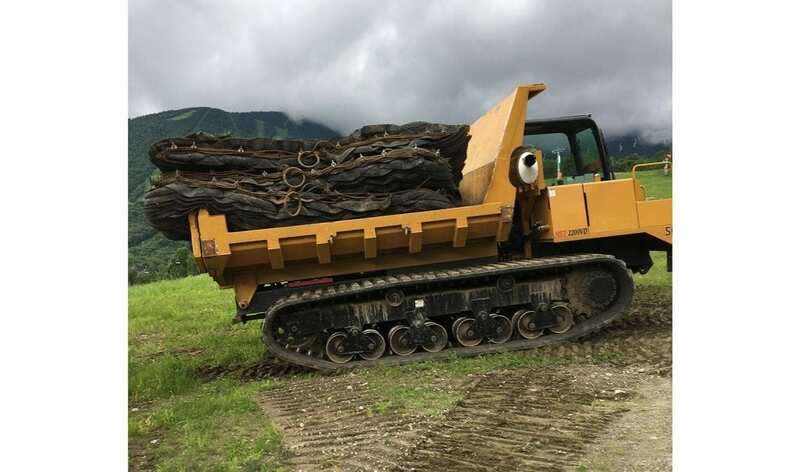 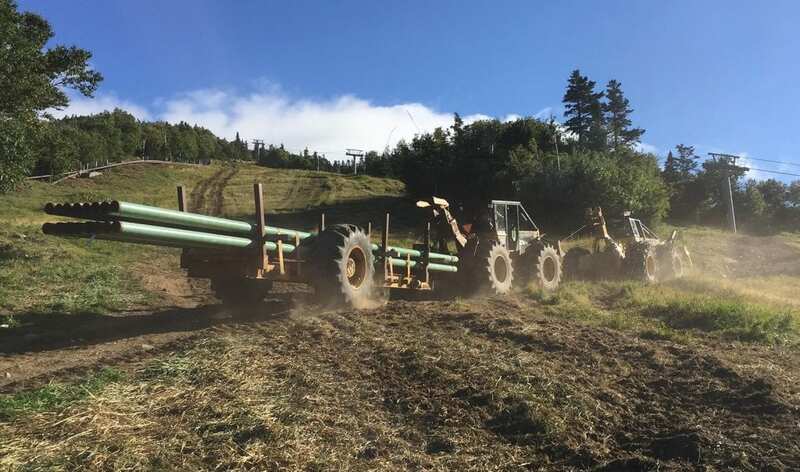 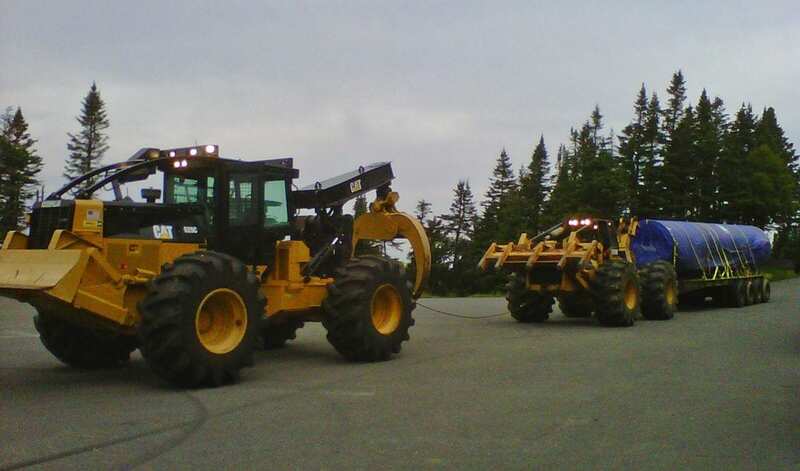 We have the capability of taking any of these up the mountainous slopes, in environmentally sensitive areas, and with little ground disturbance. 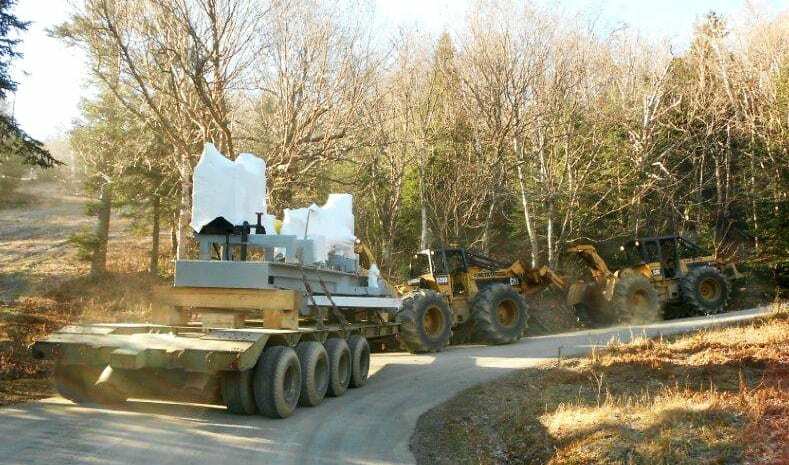 This can be done with loads oversized and overweight, and it has been accomplished in all seasons. 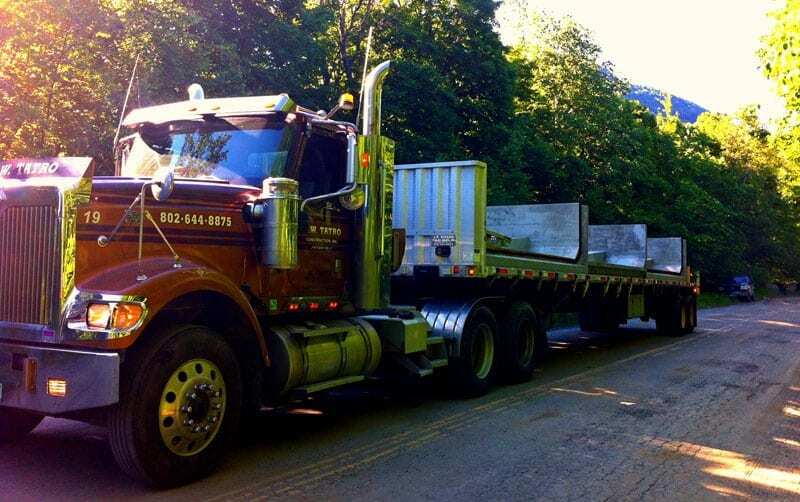 If you have a heavy load, GW Tatro will help you get it from point A to point B, no matter what lies between. 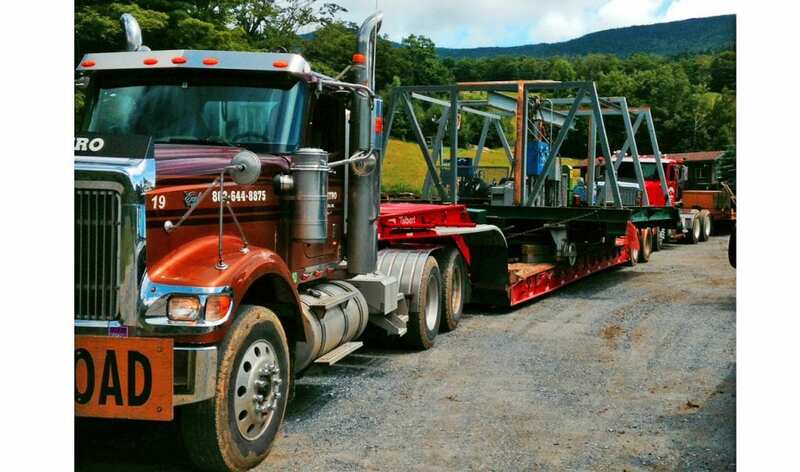 We have the capabilities, the ‘can-do’ work ethic, the equipment and- most importantly- the experience in this specialized field that remains unmatched to this day.